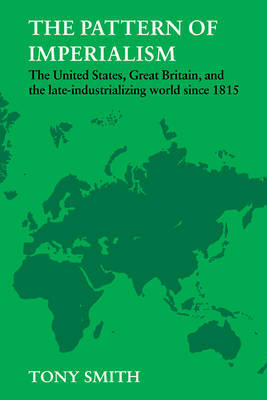 The principal ambition of this book is to provide an avowedly eclectic, although largely political, explanation of American and British imperialism, as comprehensive and ultimately as unified as that offered by Marxist interpretations. Geopolitical considerations are assumed to be basic (but not exclusive) concerns of foreign policy elites in Britain and the United States; and the ability of people in Latin America, Africa and Asia to coordinate their activities, that is, to act politically, is assumed to be the central (but not sole) feature determining the character of their response to Western imperialism. The book provides profiles of various southern political regimes and categorises their different reactions to the impact of imperialism in the nineteenth century and to the impetus for decolonisation after 1945. The author concludes by considering the dilemma of American policy toward the Third World in the early 1980s, when traditional modes of conduct can no longer prescribe a clear plan of action.